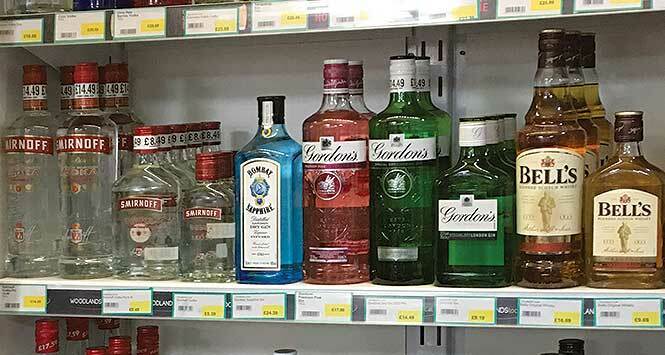 As part of a new Partnership with drinks giant Diageo, we were busy analysing the Spirits category in the run up to Minimum Unit Pricing (MUP). We also freshened up the beer and cider chiller at the same time. 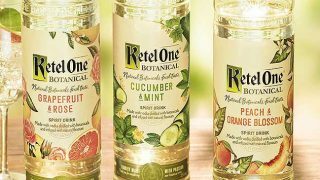 We’ve been working with global drinks specialist Diageo to refresh our spirits offering, and also to give our beer, cider and RTD fixtures a once-over, as we believe that Minimum Unit Pricing is set to throw the off-trade wide open and let local retailers compete with the supermarkets on a level playing field for the first time. Therefore, we were keen to develop our spirits offering and hopefully lure a few new shoppers through the door. Why would shoppers drive to Tesco for a bottle of Smirnoff when they can get it at Woodlands for the same price? That’s our logic anyway. 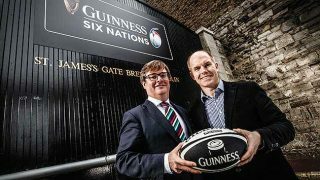 Diageo duly sent out National Sales Manager Kevin Ingham and local rep Malcolm Welch. They suggested we stock a number of new lines (see below). To make room for these, we removed slow-moving Magners and Kopparberg 4-packs and reduced facings on our range of 650ml bottles. 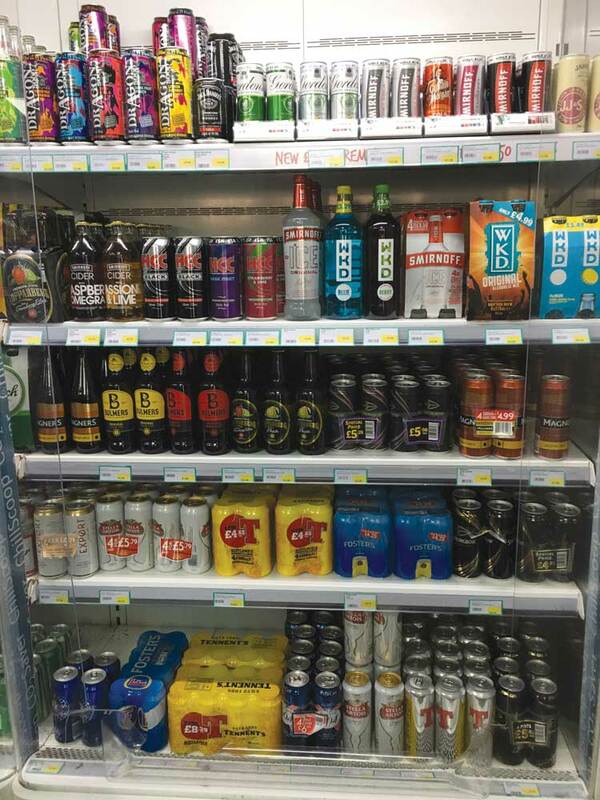 In terms of merchandising, the Diageo team moved the fastest-selling lines in the cabinet to the right, where they are visible from the front door and tillpoint, as these were most likely to drive impulse sales by attracting customers to the chiller. Also, the spirits fixture was remerchandised to both freshen it up and make it more logical to shop. 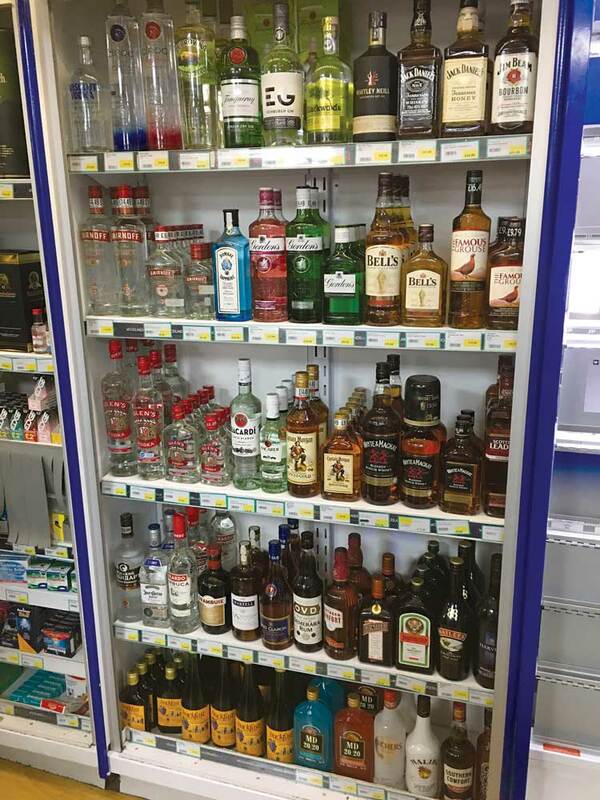 Premium spirits were moved to the top shelf with middle-range vodkas and gins below, then value offerings on the next shelf down. Lower volume specialist spirits were moved down to nearer the bottom while whisky was given its own blocked section over two shelves. We will rework our dedicated single malt section later in this project. 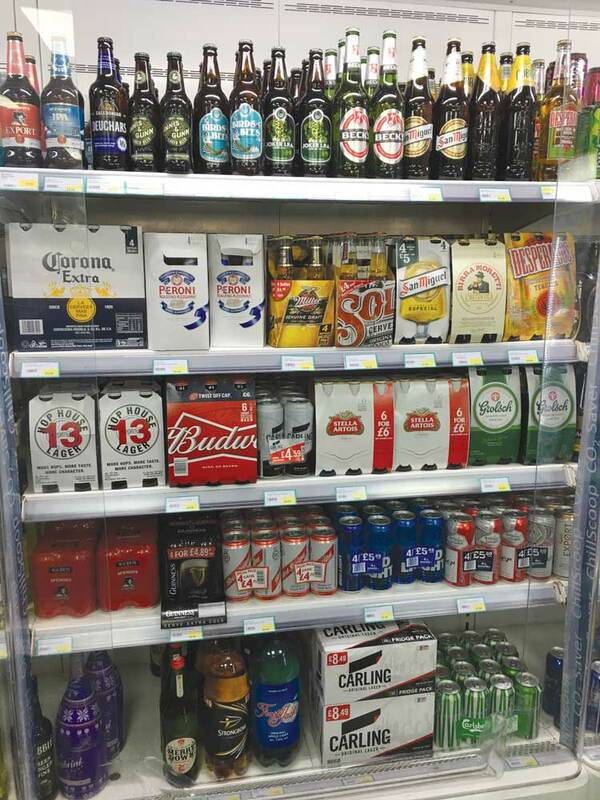 The new fixtures are hopefully growing our range in improving categories and helping to focus a little more at the premium end of the market, something we hope will pay dividends with the arrival of MUP. Look out for initial sales figures in next month’s SLR.